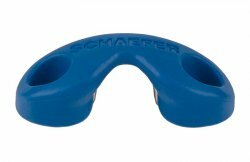 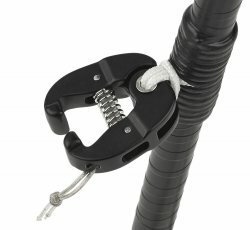 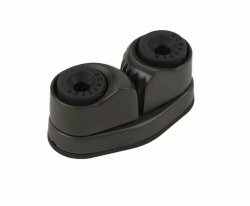 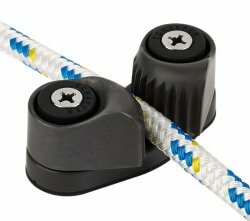 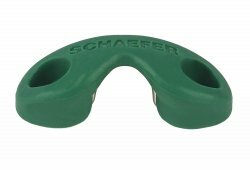 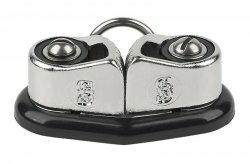 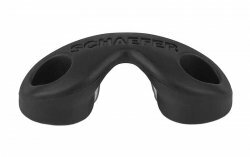 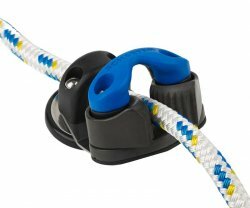 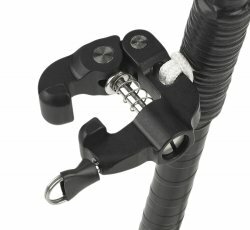 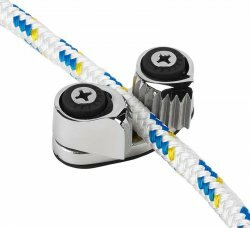 Cam Cleats : Schaefer Marine, Inc.
Schaefer new Fast Entry cam cleats feature a flared entry for easy line engagement. 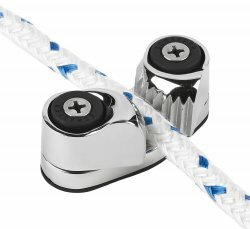 Multiple rows of delrin(tm) ball bearings and high strength stainless steel springs combine for a very smooth operation. 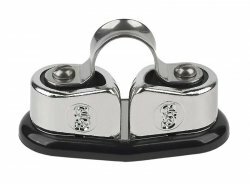 Available in Aluminum with a hardcoat anodized finish or brilliant Stainless Steel.